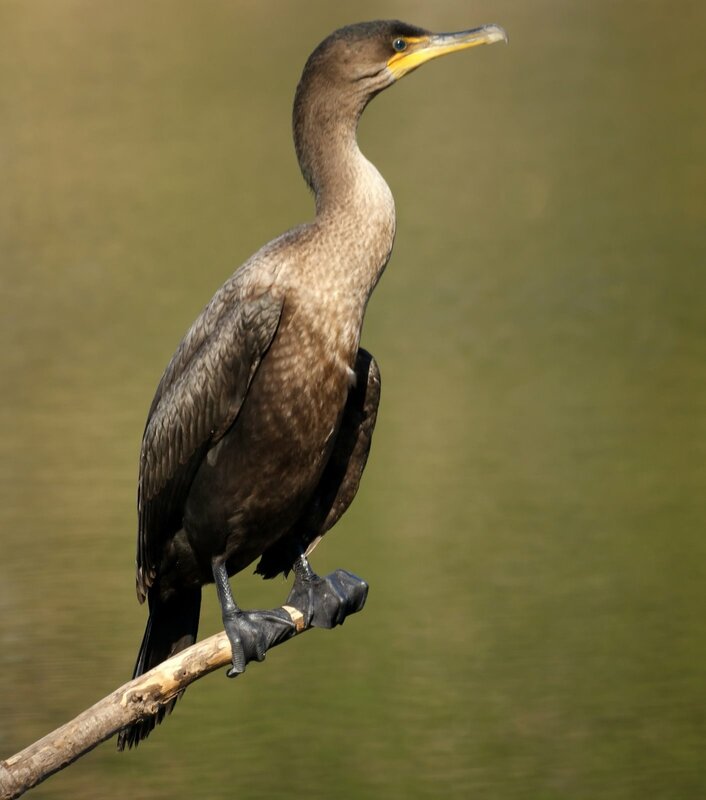 When we ran into Kenny at Lenape Park, he said he had heard of our blog and our fascination with cormorants. So, that sounds like an excuse for posting one more. Great Picture! keep posting cormorants.